Bitz Exteriors is a family-owned business committed to serving your family with home remodeling in Maple Grove. With over 30 years of construction experience, Josh and Danielle believe in making your ideas and concerns their top priority. Known for our low pressure approach to sales and clear communication throughout each project, we work hard to earn your trust. Carrying on the family legacy, Josh comes from a long line of construction contractors. Josh's dad is an electrician and has uncles in the plumbing and siding industries. After earning a degree in Mechanical Engineering, Josh cut his teeth in construction by working for his uncle's siding business in the sales department. Josh gained the knowledge and experience that prepared him to serve you today by working summers in college and full-time after graduation.  Josh has been recognized for quality and service with a Most Satisfied Customer Award from Window Concepts and Readers Choice awards in both Maple Grove and Champlin. Danielle serves as the COO of Bitz Exteriors and works behind the scenes in the office as well as in the field working on projects. Josh and Danielle have been married since 2011. 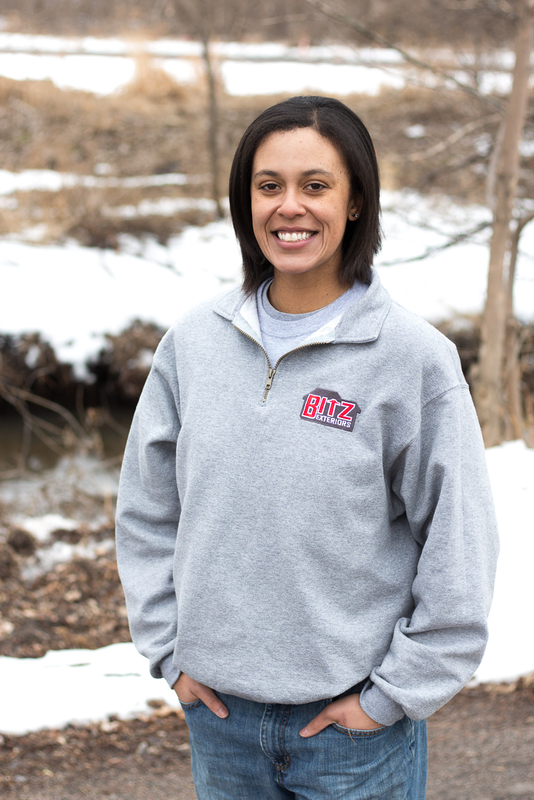 She previously spent her school years teaching; she made the leap and started working full-time at Bitz one year ago. She says her favorite part about working here is working side-by-side on projects with Josh. Together, they make a perfect team to help you become the home improvement hero you were always meant to be.